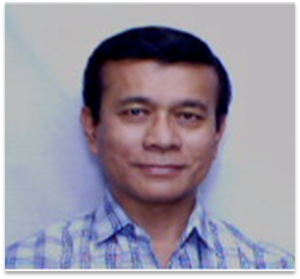 Chair: Prof. Librado A. Santiago, Ph.D.
Co-chair: Assoc. 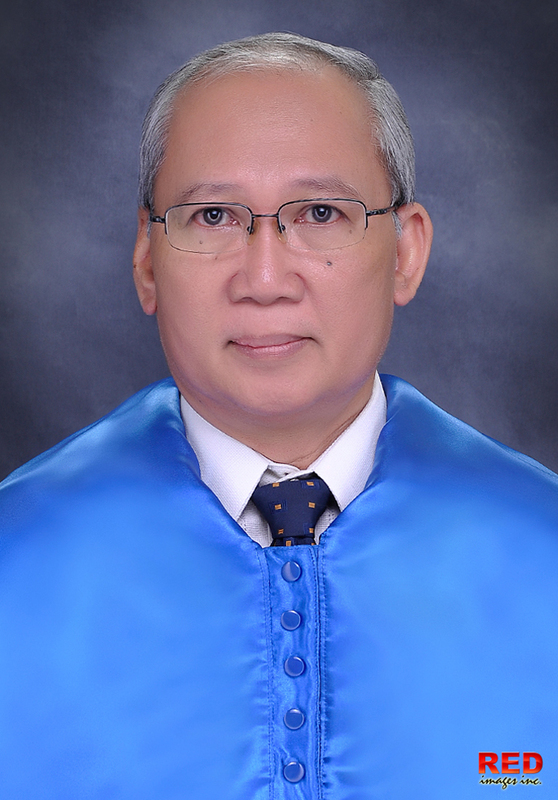 Prof. Michael Jorge N. Peralta, MSPT,Ll.M. 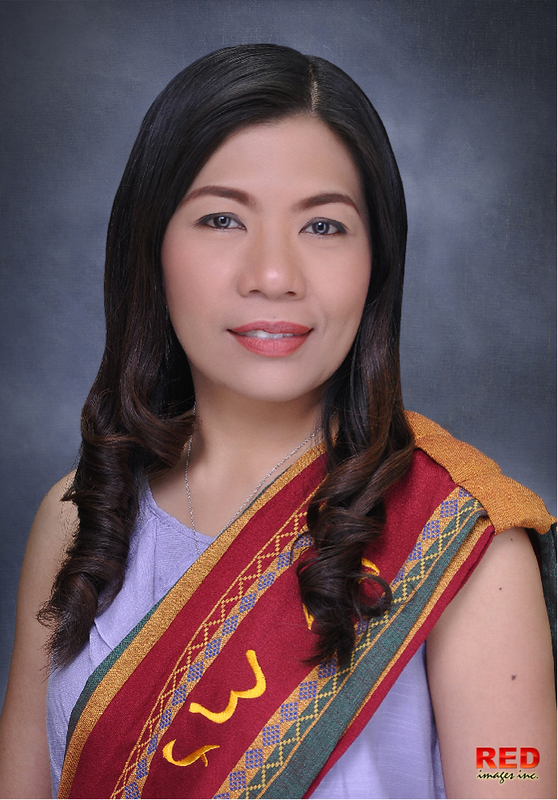 Secretary: Prof. Mary Ann Vargas, Ph.D.
Members: Prof. Crestita B. Tan, Ph.D.
Prof. Mary Caroline N. Castano, Ph.D.
Prof. Maria Cristina R. Ramos, Ph.D.
Prof. Aleth Therese Dacanay, Ph.D.
A/Prof. 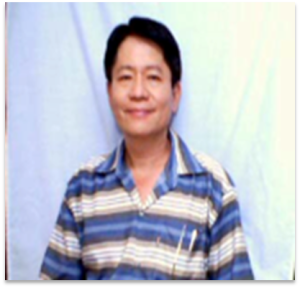 Emmanuel D. Batoon, M.A.
. Gabriel Uriate Ph.D. George Garcia, M.S. 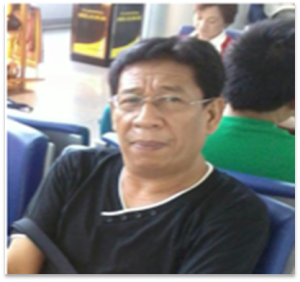 Recto Rex M/ Â Calinsangan, Ph.D. Virgilio Tatlonghari, Ph.D. Maria Olivia Tan, M.S.